Learn a few easy shoulder exercises you can do to strengthen your lifting muscles! 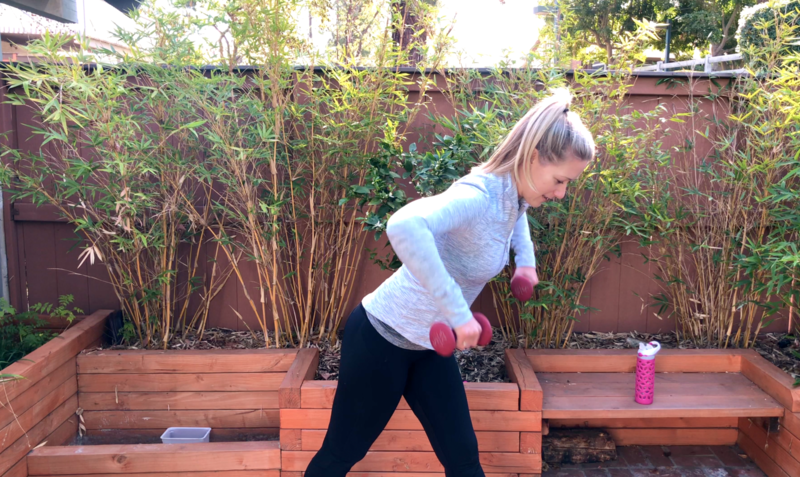 5 short and sweet workout videos over 5 days to jumpstart your Fit Mom Life! Let me show you how easy it can be to build strength and energy.